Please join us and our guest Bob Wheeler, when we will discuss Honest Budgeting and Setting Goals: Flipping Dreams Into Reality! Bob Wheeler’s personal narrative is: Be the change you want to see in the world. His crusade for personal growth has cross-pollinated with his accounting practice to birth a new approach to personal finances. From his 25 years of helping clients, Bob has distilled a concoction of warmth, information, motivation and budgeting directive that he offers to anyone with financial concerns. 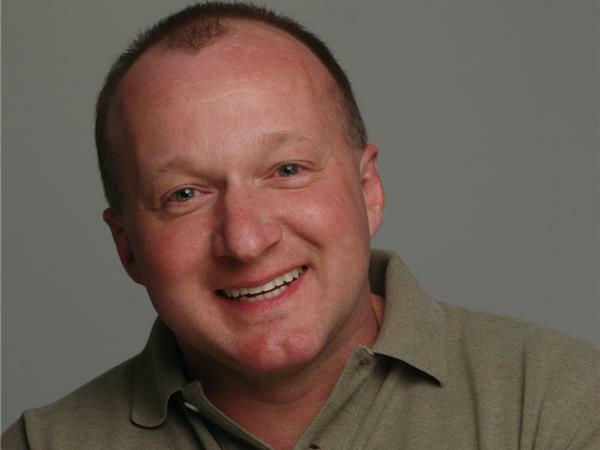 His passion is to help others gain insights about how emotions trigger financial decisions. 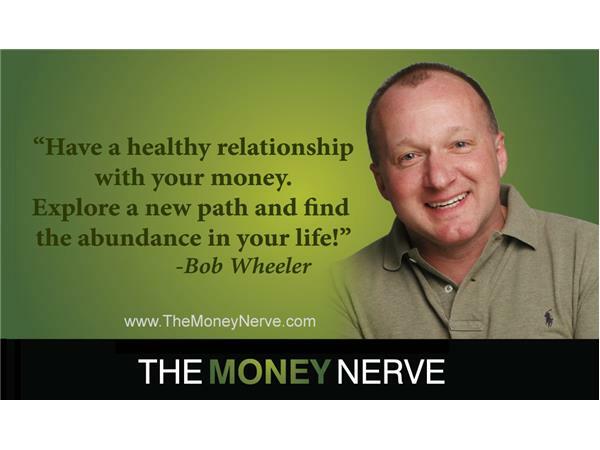 Combining finances with behaviors, Bob has lifted the numbers off the table and put them into the heart, where he shows they have been all along in his recent book The Money Nerve: Navigating the Emotions of Money.